It’s time for the first Battle Royale update of the year! This update is planned to go live on Jan. 2 at 8am (13:00 GMT). 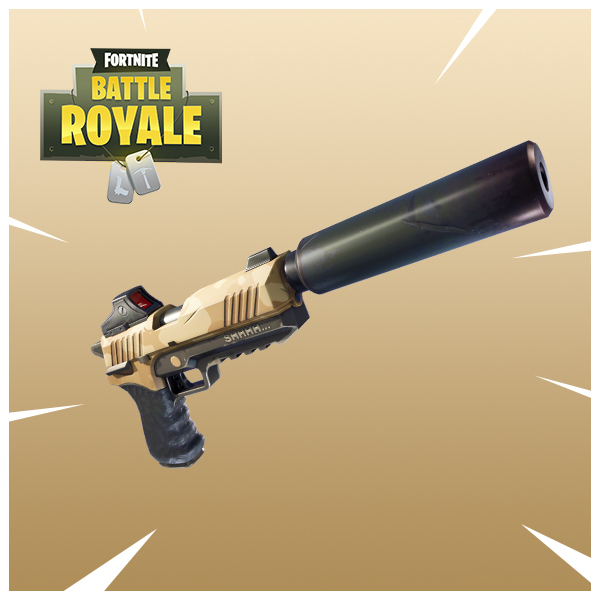 Show off your stealthy skills in the new Sneaky Silencer Limited Time Mode, (Jan. 5 - Jan. 8) featuring the new Silenced Pistol.